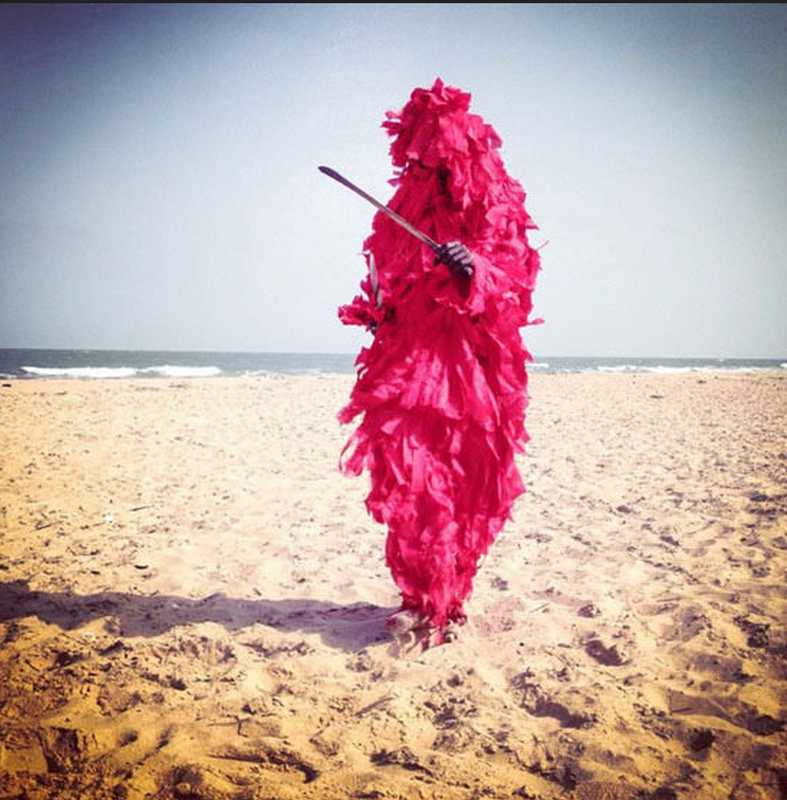 Media – The Zimba Masquerade, the Gambia, West Africa © Jason Florio. ‘the non-human form of the masquerade gives the viewer the impression of a spirit being…’ Jason Florio – BInspired/Brussels Airlines inflight magazine (page 9). 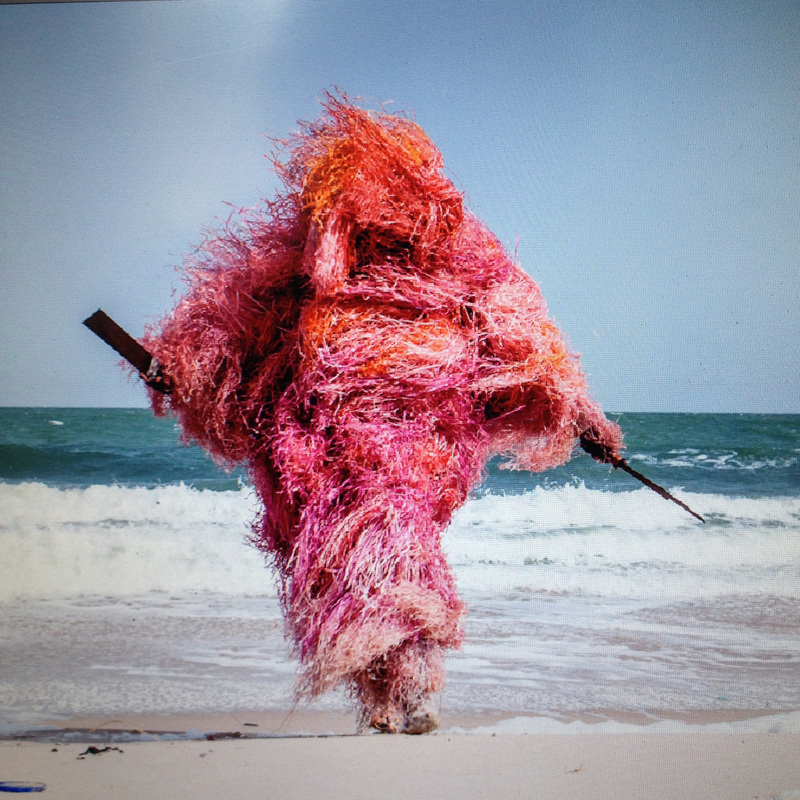 See more about our masquerades series, in the Gambia, and Senegal, West Africa. 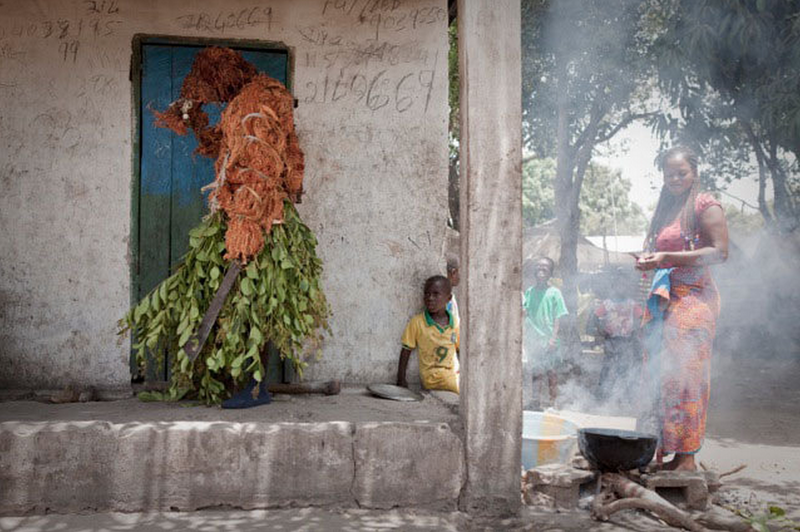 Forest Festival, Casamance, Senegal, West Africa- made for United Purpose, NGO – ©Jason Florio & Helen Jones-Florio. Two months to the day, after sharing a couple of Julebrews, we said au revoir, at Banjul airport, “see you in a couple of months“, to Simon Fenton (he was there to meet his family, coming from the UK, off the flight we were about to depart The Gambia on), we received a call, on Friday 26th May, one of those calls…, tragically Simon had died as the result of a car crash, just a few short hours before, in Senegal. Simon was a fellow Brit and West Africaphile, writer, adventurer, guide, lodge owner, husband, to Khady, and father to two beautiful young boys – Gulliver and Alfie. He truly was one of those wonderful human beings, who really lived his dreams, with his huge infectious smile and boundless excitement about life. Anyone who was fortunate to know Simon will pay testament to this. For those of you that did not have the pleasure of meeting him – then, thankfully, he left two great books behind about his life in Africa… ‘Squirting Milk at Chameleons‘ and ‘Chasing Hornbills: Up to My Neck in Africa‘. Sending much love, condolences, and support to Khady, Gulliver, Alfie, and all of Simon’s family. Rest in peace, mate, we miss you already. To see more of what Simon’s life in West Africa was all about, check out his wonderfully descriptive blog and travel images on his Instagram page. 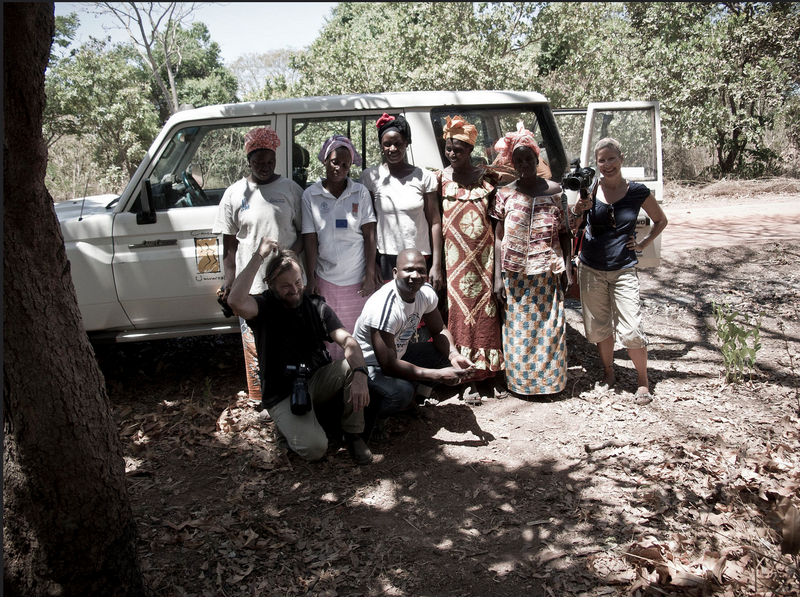 Late last year, Jason Florio and I traveled the short distance, south, across the border from our home in The Gambia, into the Casamance region of Senegal, West Africa – on assignment for a local NGO, Concern Universal; who we had worked with on previous projects. 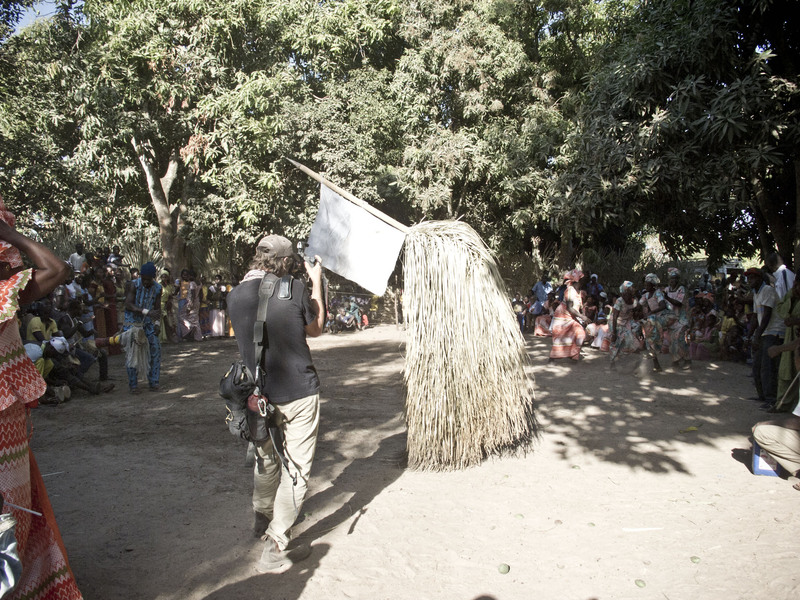 The purpose of the assignment was to document a celebratory ‘Festival des Forêt‘, taking place in the village of Koudioubé; a juddering (hold-onto-something-fixed-down-and-mind-your-head-whilst-you’re-at-it) 20 minute drive down a deeply rutted ‘road’, through the bush – which, we were told by the driver, is often impassible during a heavy rainy season – from the small Senegalese border town of Diouloulou. The festival was particularly important, in the fact that it brought people together, from neighbouring communities whereas previously, due to a 30 year old civil war, they had been too afraid to mix and gather, in large numbers. “We have been dancing all night together. In the past, people did not even attend funerals in neighbouring villages,” says a community leader, Bakari Jallou. Casamance is Senegal’s most ethnically diverse region, separated from the rest of the west African country by Gambia. But it is not ethnic or even religious differences that have divided people for decades, it is whether they are pro-government or support a separatist movement to become an independent state. The 30-year civil war, Africa’s longest-running conflict, has killed thousands and displaced many more. Senegal’s extensive hardwood forests were battlegrounds for the rebel Movement of Democratic Forces of Casamance (MFDC) and the army.’ Louise Hunt for The Guardian – read the entire feature here. If you would like to receive updates – including images, documentary, and travel stories – please feel free to subscribe (simply add your email address, at the foot of this page). You can also follow us on twitter and facebook. The Kankurang – a secret society – used in traditional Mandinka initiation rites, whose rituals can be seen all over The Gambia and Senegal, West Africa. Images from an ongoing photo series.